Freebie marketing is a relatively new term, but the concept has been in existence for decades. The core idea is to offer potential customer something substantial free of cost to get them interested in what the business has to offer. This is the concept at play in shops that offer free samples of their wares at malls. Some businesses even mail you free samples if you sign up for it online. Product Visibility – Samples offer customers a peek into what the actual product is. 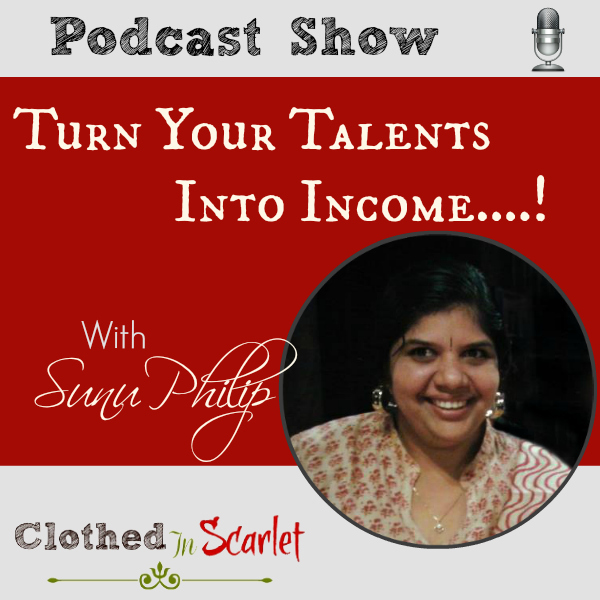 Brand Recognition – A freebie gets people to recognize your brand and business. Customer Engagement – When someone accepts your freebie, they engage with your business. 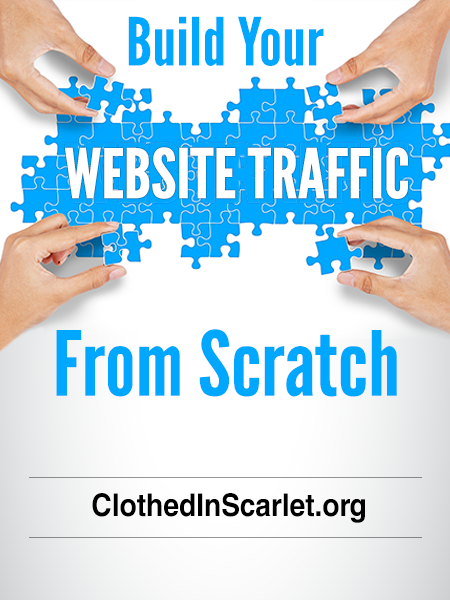 For the purpose of this article, let’s concentrate on how you can use a freebie to increase your website traffic. If you’re planning to offer a freebie online, you first need to choose what type of freebie it will be. There are quite a few forms that your freebie can take. eBooks are a great way to present lots of information in an easy to read format. You can publish simple whitepapers, full length digital books on a particular topic, or even a report of the latest industry trends. 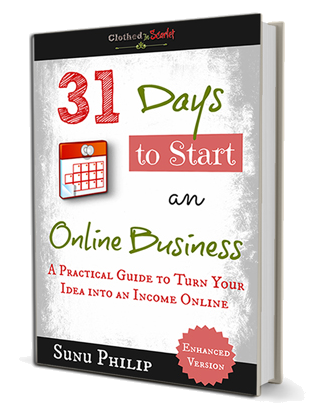 An easy way to create eBooks is to simply combine articles you’ve shared on your site, add some helpful, practical insight and present it as a comprehensive guide on a niche topic. A printable is any kind of graphic, chart, checklist, or planner that can be printed out by the target audience. 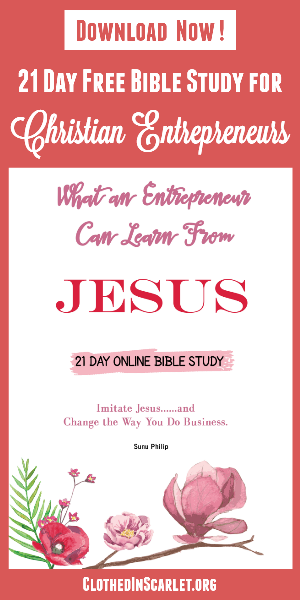 You can create simple printables and customize them with relevant graphics depending on your industry, and the type of people you want to appeal to. 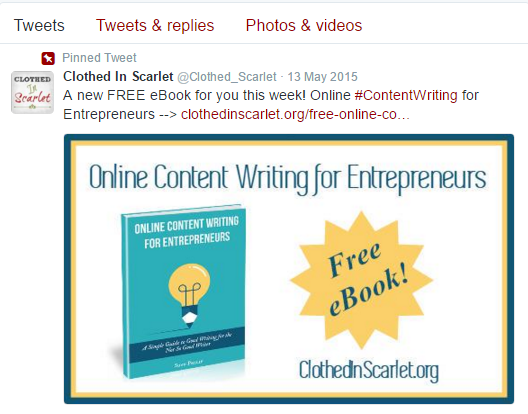 Textual content is not the only form of freebie you can offer your audience. If you’re comfortable in front of a microphone or camera, you can make audio recordings, or shoot a video and offer it to site visitors as a free download. While it may take a couple of takes to get the perfect download, audio/video recordings allow the audience to connect with you as a person, rather than just see you as a business. You may have to invest in a few tools and resources to get this done, but it will be well worth it if what you share is valuable to your audience. Once you’ve decided on the type of freebie you’d like to offer your audience, the next step is to actually create the freebie. 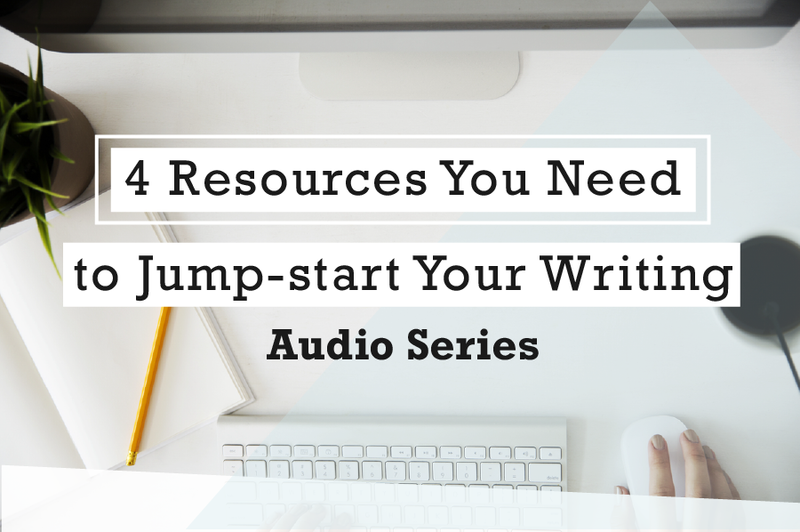 Here are a few things you need to take into consideration while creating the free resource. What topic will you expand on? 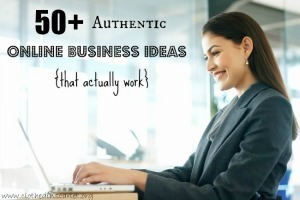 Your free resource should obviously focus on the area of your business. But within that niche, it must answer a pressing question the audience may have, or solve a legitimate issue they may be facing. 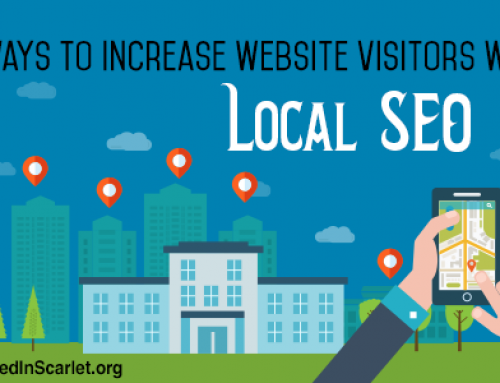 The resource should be valuable enough for site visitors to click through and get it. 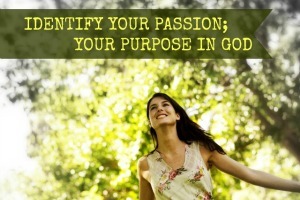 They must also find it practical and helpful, so it leaves a lasting impact on their lives. Who will be creating the freebie? If you possess the required skills, you may create the freebie on your own. Else, you’ll need to recruit some help to get it done. The best option is to map out the idea, and plan the content on your own. Then hire a freelancer to help you with the graphics, content writing, videography, editing, etc. as needed. 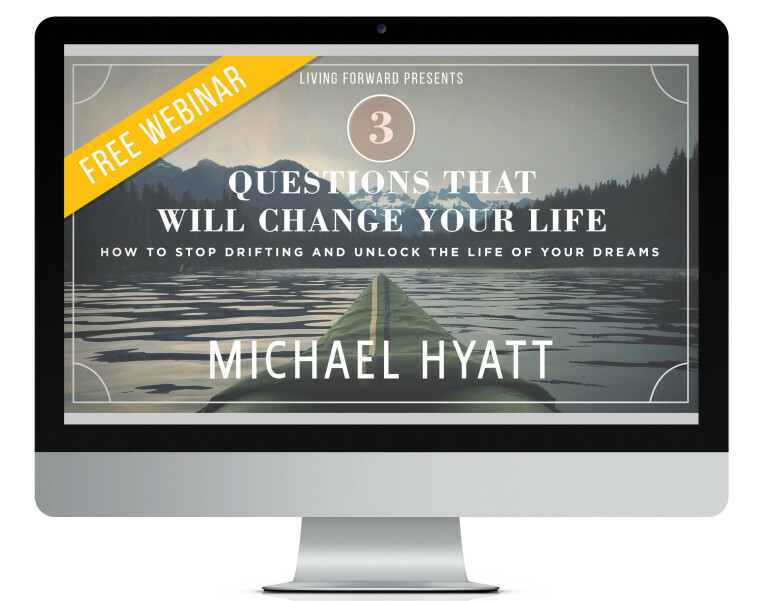 What tools/resources do you need to create the freebie? If you plan to handle the entire freebie creation process on your own, make sure you have all the tools and resources to get it done. If required, invest in good quality graphics or A/V software, so the end result looks professional. 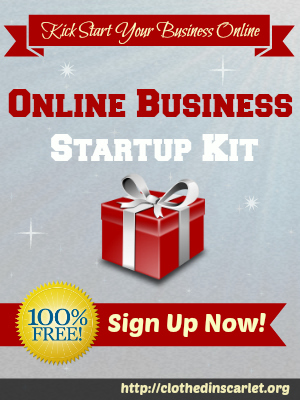 A landing page is a page on your website where visitors will drop in to access their freebie. It is recommended to have an individual page on your website dedicated for your free resource, so it’s easy to share the URL with others. Make sure your landing page has the following elements. 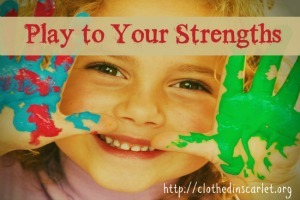 Use eye-catching images of the free resource in various forms to attract the visitor. For example, use a 3D version of an eBook cover so it stands out. Write a short summary of what people can expect inside the free resource. 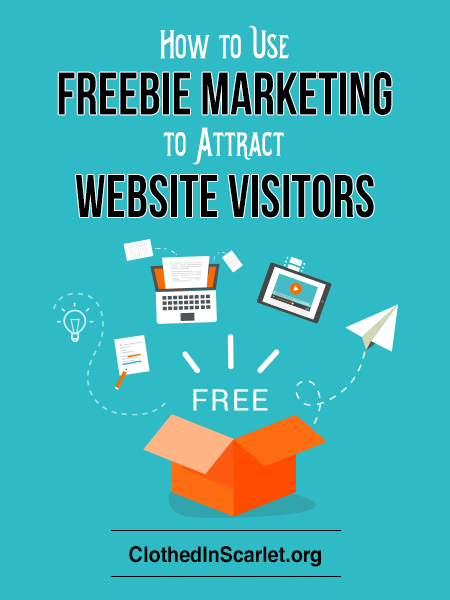 Be sure to include the benefits of your freebie, and what it’ll help visitors achieve. Clearly spell out what action site visitors must take in order to download the freebie. 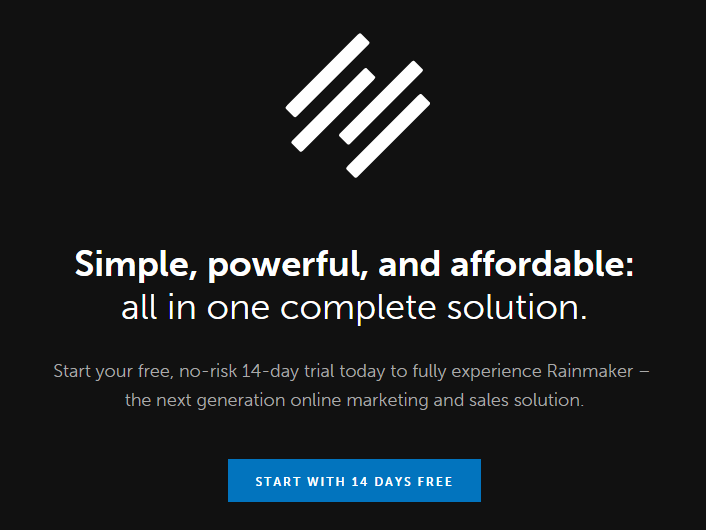 Use contrast-colored buttons or arrows to direct visitors to take action. In the first option, you just need to upload the file onto your website or a file sharing site like Dropbox/Google Drive and update the link in the landing page. If you plan to offer the freebie in exchange for the visitor’s email ID, then you need to set up the download using an email provider such as MailChimp. 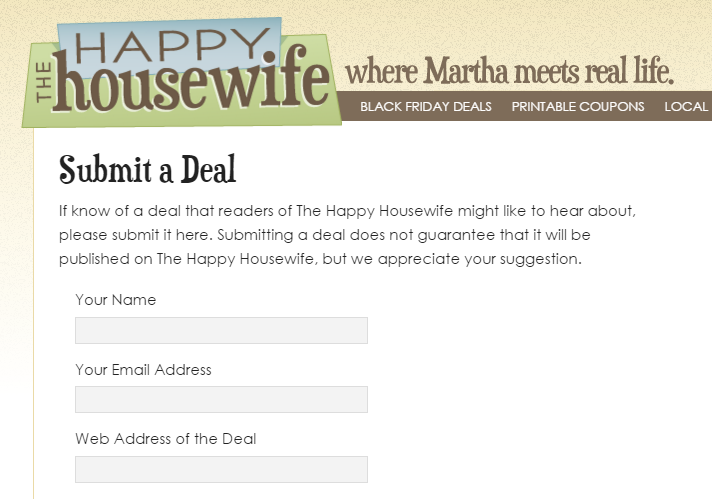 Once visitors provide their details in a form on the landing page, they will receive an email with a link to the download. Once they’ve downloaded the resource, you can also request them to share the news of your freebie among their circle of friends. You can also reach out to influencers in your niche and request them to share the resource with their audience. This can be done by a kindly worded email outlining the benefits of the free resource, along with a link to the landing page. 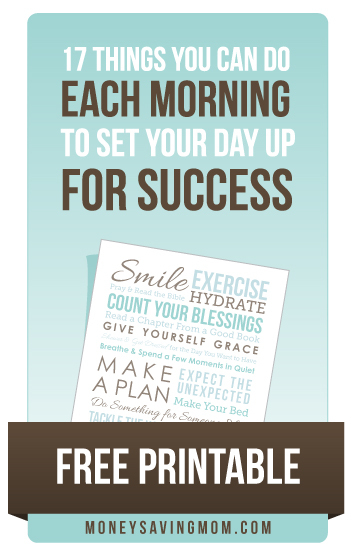 You can also submit your freebie on some deal sites that share free resources on a daily basis. 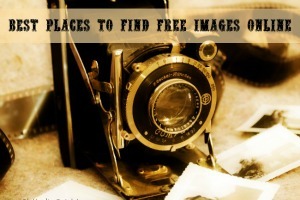 These sites have good visibility, so you’re sure to get a lot of people downloading your freebie. 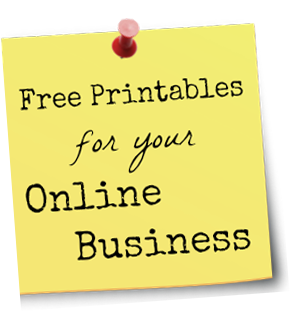 Be sure to check out these 60+ Places to Promote Your Freebie Online. 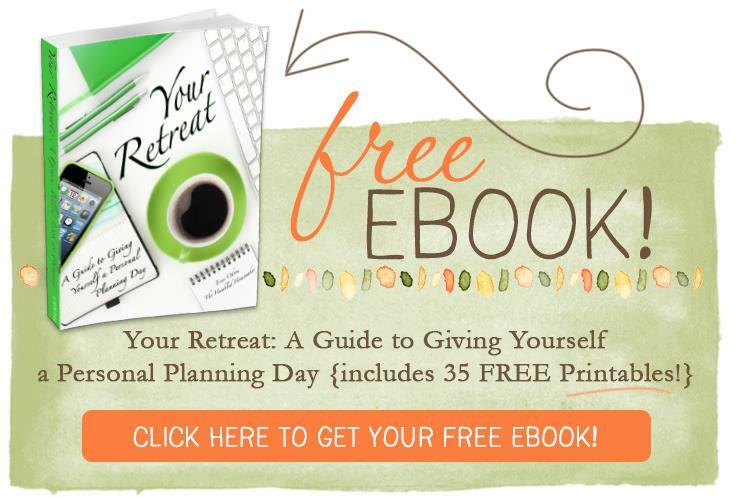 It’s got tons of practical ideas you can use to get the news of your freebie out. 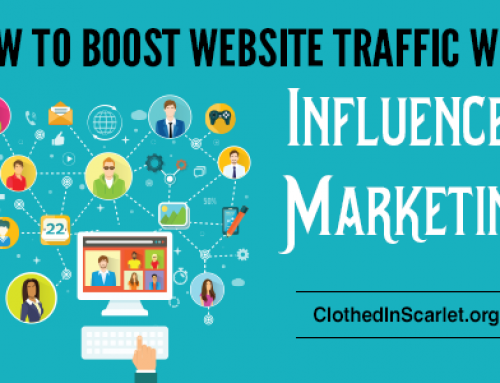 Even if you have a fairly new website, if you are offering a valuable resource for free, it’ll be sure to attract the right crowd who are actually interested in what you have to offer. 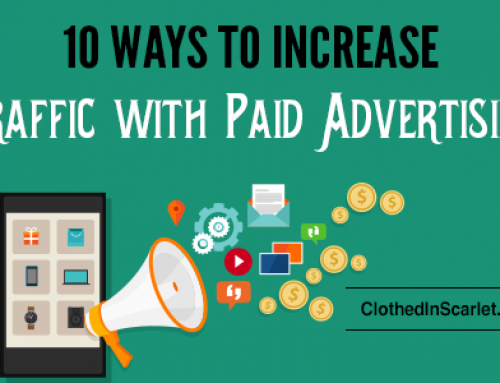 As you get the word out, people will start flocking to your website, and this in turn will spike up your traffic stats. 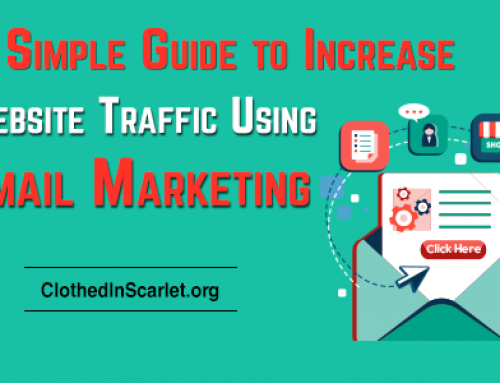 We hope the content shared in this article has given you some guidance on how to get more site traffic using a freebie. 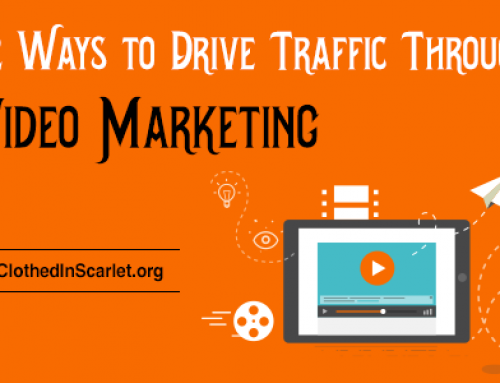 Start planning your freebie marketing strategy now, and watch your traffic soar!